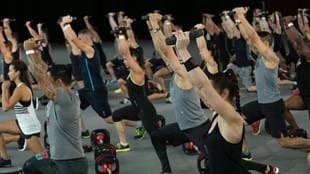 In 2011 Dr Jinger Gottschall and Penn State University set out to prove that LES MILLS™ fitness programs work just as well as, if not better than, other exercise prescriptions. With the Get Fit Together research they did just that. Conducted in conjunction with Dr Jinger Gottschall and Penn State University, the Get Fit Together research tested the LES MILLS™ fitness programs using the American College of Sports Medicine physical activity guidelines. 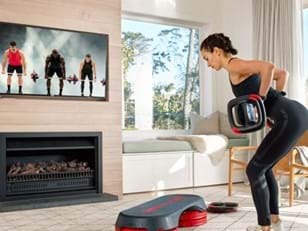 This Get Fit Together research provided an exact measure of the physiological, musculoskeletal and psychological benefits that beginners experience when they are introduced to a combination of LES MILLS™ programs. The study provides an insight into how new participants feel as they progress through the different stages of the programs. 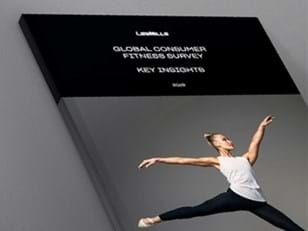 It also highlights a proven approach for introducing new people to LES MILLS™ classes – and getting them hooked. Read the full research paper here. Find a LES MILLS workout near you or work out On Demand right now.